How Much Does It Cost To Paint Baseboard? 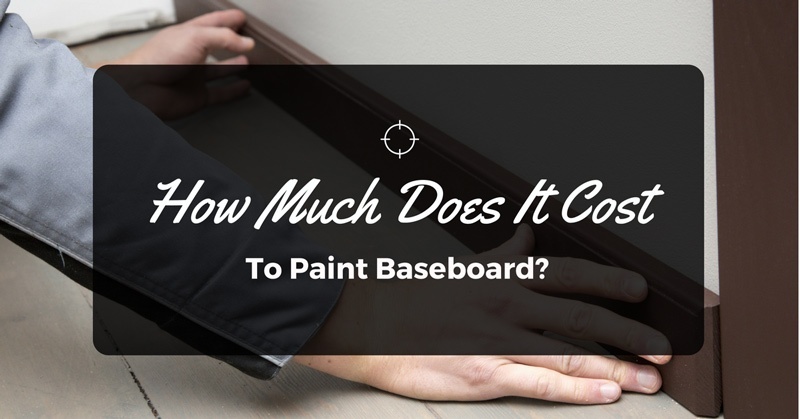 →How Much Does It Cost To Paint Baseboard? A baseboard is that piece of wood between the edge of the wall and the floor. Baseboards function to conceal flaws that commonly come with building homes and buildings. In modern homes baseboards also come as a part of the aesthetic design. Baseboards are either nailed or pasted to the wall. Standard baseboards measure ½ inch thick and are often 3 – 8 inches tall. Baseboards used to be only made of wood. However today, baseboards also come in durable plastic. Plastic baseboards are commonly used in buildings while the wooden type forms part of the finishing touches in homes. Plastic baseboards are available in a lot of colors. Wood type baseboards are painted to match the color scheme of a room. The cost to paint baseboard depends on the type of paint to be used. Baseboards are the longest and widest line in a room’s trim (moldings). Baseboards can either be simple or fancy depending on its design and the type of paint used. Although baseboards function to conceal imperfections of walls and floors and give an aesthetic finish to a room, most homeowners tend to ignore them. Of all trims in a room, baseboards are the most abused so it is just right that they be given a little more attention. 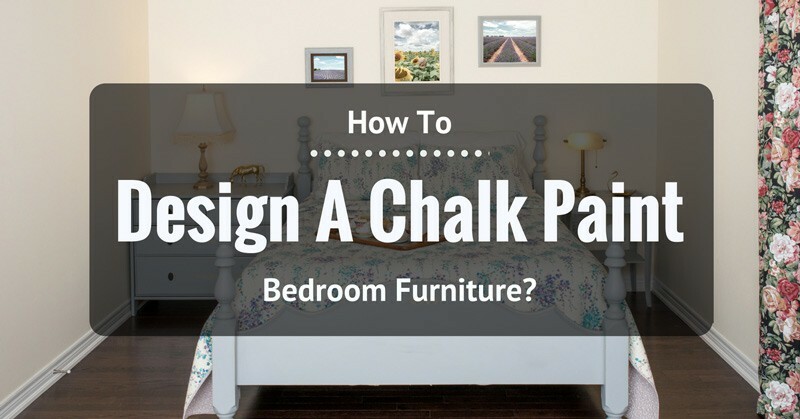 Baseboards are often given attention only when the paint starts to chip off. Whether you are just painting a baseboard or giving it a new coat of paint, it is important to choose the right paint. But how much does it cost to paint baseboard? 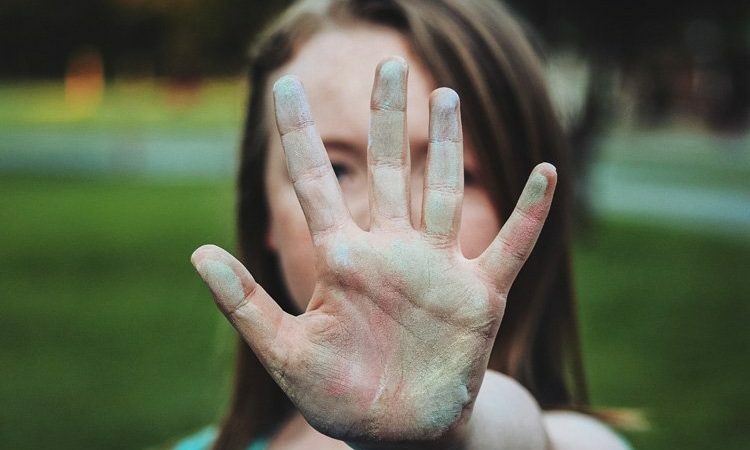 It is unwise to use just any type of baseboard paint. Choosing the right paint will make you get the right look and will get the job done within the right cost. Choose the right paint with the perfect sheen. 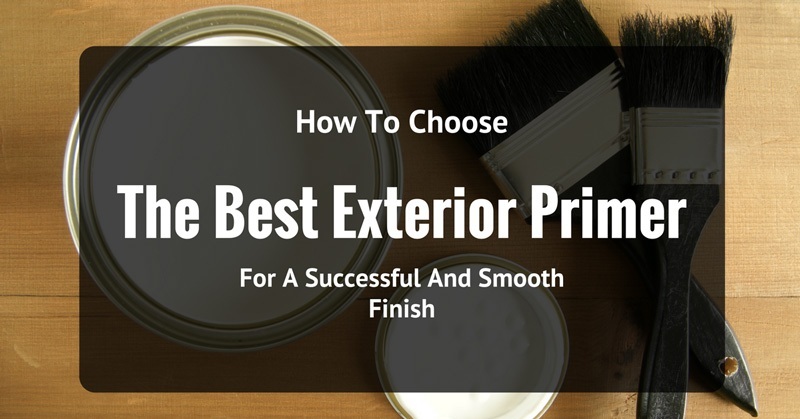 Choosing a brush to paint your baseboard is easy. All you need is a brush with a good angle that fits the size of your baseboard. The challenge lies in the type of paint to choose. The right paint for your baseboard is the one that has the right sheen for the look that you desire. Contrasting Colors. Painting your baseboard in a color that is in contrast with your wall highlights the room’s boundaries. This is feasible when the room is pretty large. Coordinated Colors. Coordinate the color of your baseboard with the colors of window trims and door casings. For baseboards, choose a paint that has the right sheen, is durable and more importantly easy to clean. Semi-gloss paints are perfect for baseboards. They have the required sheen and are easy to clean. 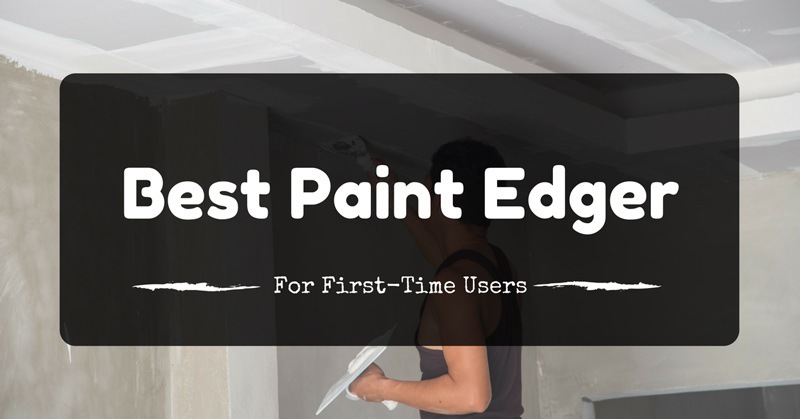 Baseboard paint falls under the category of trim paints which in turn is part of the group of interior paints. Trim paints are commonly available in bright white and in colors that can be tinted base on your preference. Interior paints are satin gloss, semi-gloss, gloss and high gloss. Semi-gloss paint though is best for baseboards because it conceals flaws better than glossy paint. This is so because semi-gloss paint does not reflect as much light as gloss paint. 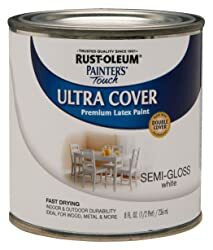 The Rust-Oleum 1993730 Painters Touch Latex, Semi-Gloss White comes with a fine and long-lasting finish than some ordinary paints. 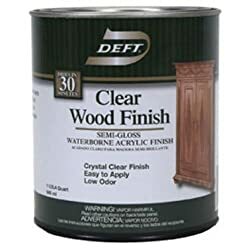 This paint is best on wood because it is formulated to withstand fading and cracks and scratches. This semi-gloss finish paint comes in ½ pint and good for coverage of 100 sq ft per 1 quart. Semi-gloss finish perfect for baseboards. Touch paint. It can withstand cracks, scratches and fading. Retains sheen for a long time. Has a chic and elegant finish. Has a base that can be easily tinted. Does not stain and seal well. Not too dependable on low temperature areas. 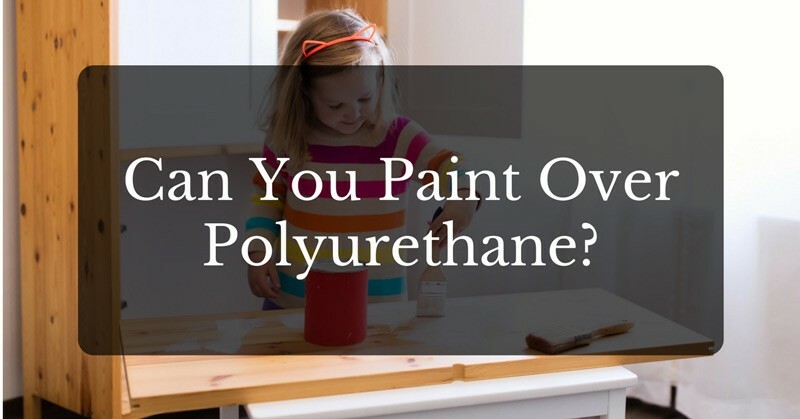 In general the Rust-Oleum 1993730 Painters Touch Latex, Semi-Gloss White is a good baseboard paint because it retains sheen for a long time. It is also easy to clean. 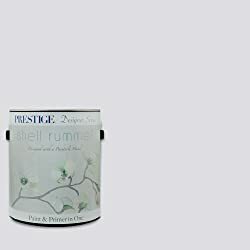 The Shell Rummel, Magnolia Collection, Interior Paint and Primer In One, 1-Gallon, Semi-Gloss, Dove Grey is a good paint to use when you want to contrast your baseboard from the wall color. This is a paint and at the same time a primer. Easy to apply on the baseboard. Does not have so much odor. May show the imperfections of the baseboard. The Shell Rummel, Magnolia Collection, Interior Paint and Primer In One, 1-Gallon, Semi-Gloss, Dove Grey will give your baseboard an elegant finish that will last longer. The dove grey color is a good contrasting color to any color of wall and the rest of the trims in the room. The PREMIUM PLUS ULTRA® Interior Semi-Gloss Enamel will add elegance to your baseboard which will complement the interiors of your home. Its brilliant sheen will radiate a look that will make your baseboard create a huge impact to your interiors. 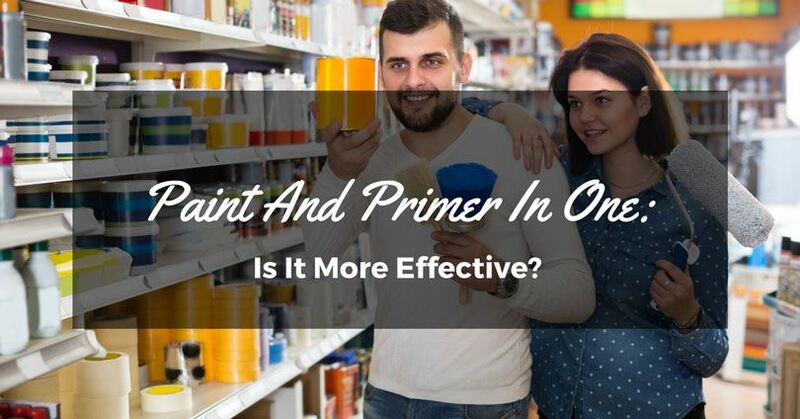 Does not need primer paint so it saves on time and money. Comes with a smooth and bright sheen. Can withstand moisture and mildew. Can cover an area of up to 250-400 sq ft per Gallon. Reflects so much light thus even minor flaws are easily noticeable. 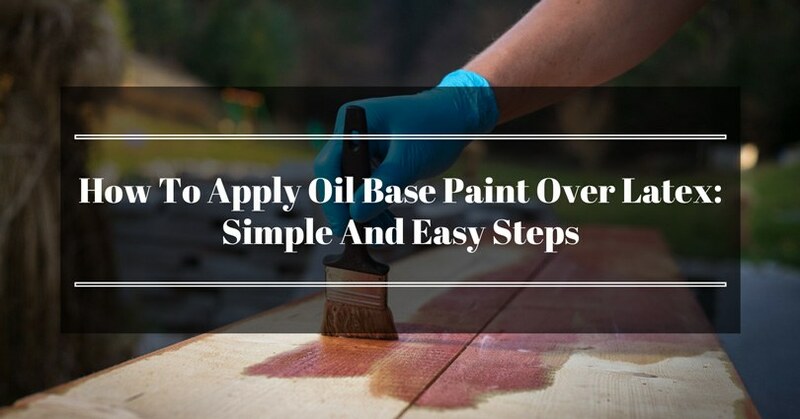 Paint must be applied with care to prevent an uneven shine. Your baseboard painted with the PREMIUM PLUS ULTRA® Interior Semi-Gloss Enamel by BEHR will add a lot of elegance to a room. 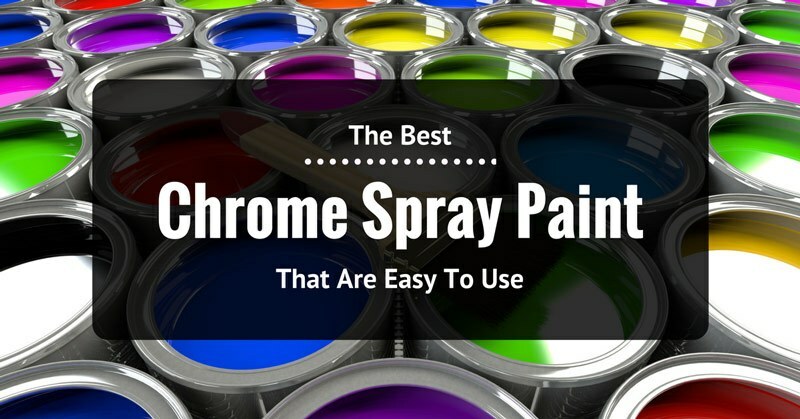 Being a paint and primer at the same time makes it fast and easy to use. 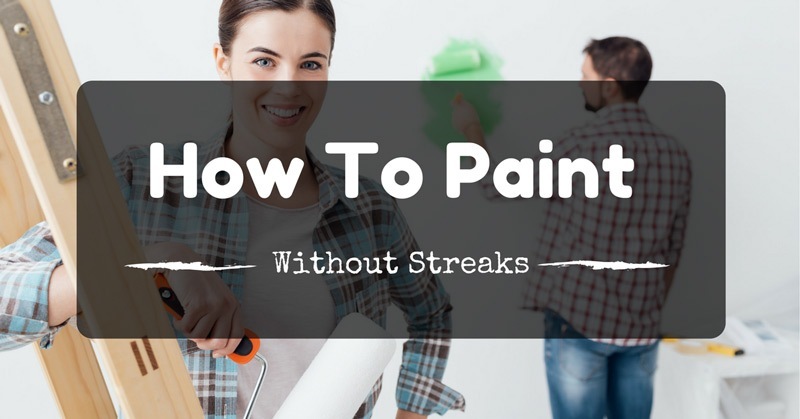 Painting your baseboard is a great way to give your home a face lift. In painting your baseboard you need to choose the right type, finish and color of paint. The cost to paint baseboard largely depends on the paint you choose.